The JUNG voice control is necessary for the Smart Home to listen to the word. 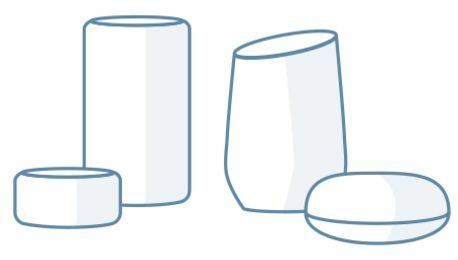 It is the crucial interface between future-proof KNX technology and the Internet of Things: What is familiar with a smartphone, smart speakers etc. 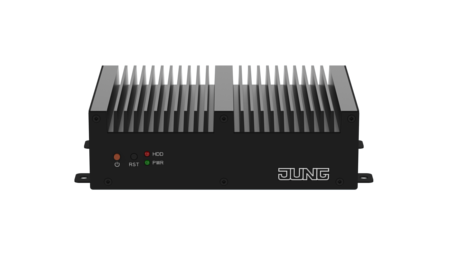 JUNG has brought into the world of KNX. 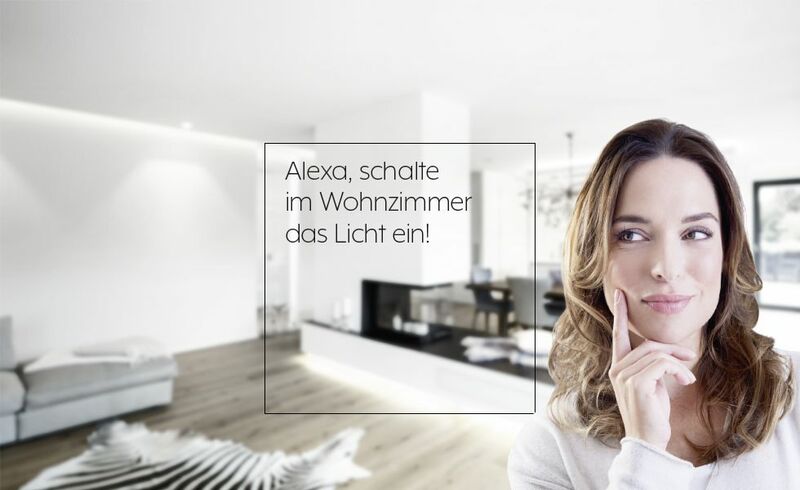 The connection of KNX building technology with the Internet of Things makes the home even more convenient. 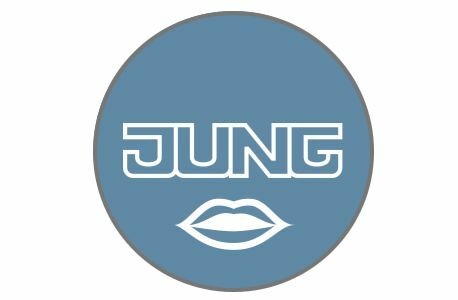 Important interface: the JUNG voice control. This interface must be activated in the settings of the Smart Visu Server or Visu Pro Server so that the subsystems behind the KNX technology become speech-compatible. The connection to the individual building technology is very simple and can be realised quickly for you by a specialist. In consultation with you, the system integrator selects the building functions that should be controlled. You are already speaking commands in your home and controlling the whole system with your voice. Users have the possibility to customise voice commands for maximum convenience. Even retrospectively! For example, an imprecise "switch on wall lamp" becomes a more specific "switch on the ceiling floodlight in the living room". 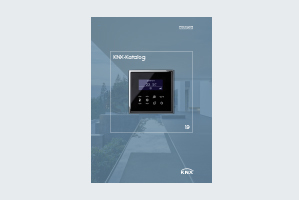 However, you can also integrate devices outside the KNX universe into the JUNG interface. These components are then linked appropriately with the KNX functions and the control is already working intelligently by voice. 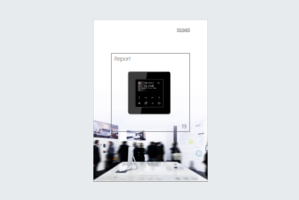 For the comprehensive control of the KNX system: The Visu Pro Server is ideal for applications in demanding private buildings. 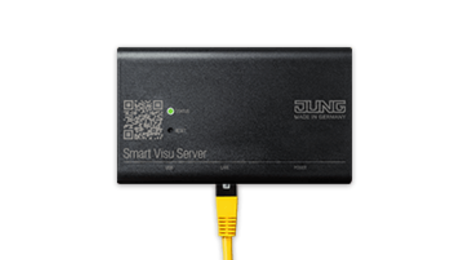 For the visualisation and control of KNX processes: The Smart Visu Server is the solution for the smart private home.